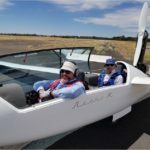 AusFly – All Aviators Under One Sky! 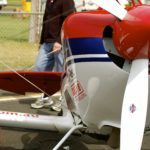 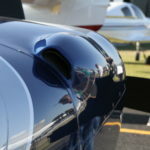 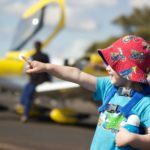 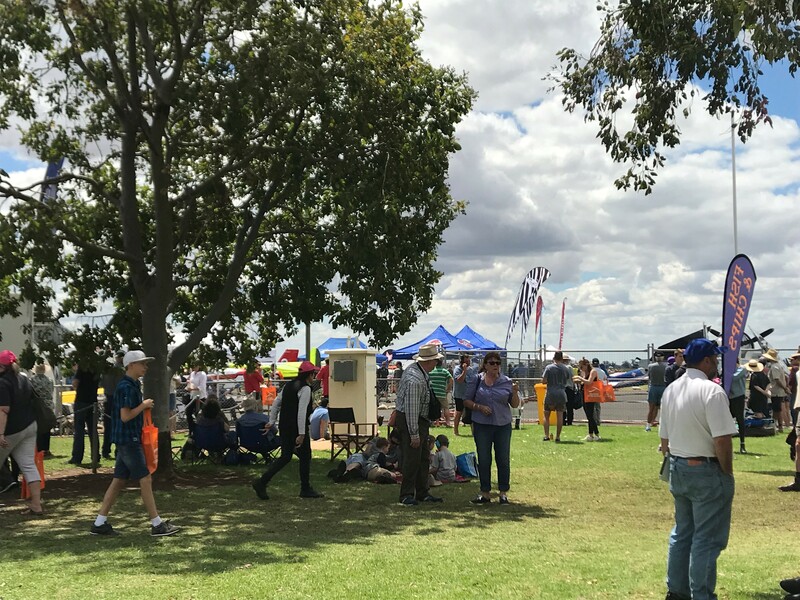 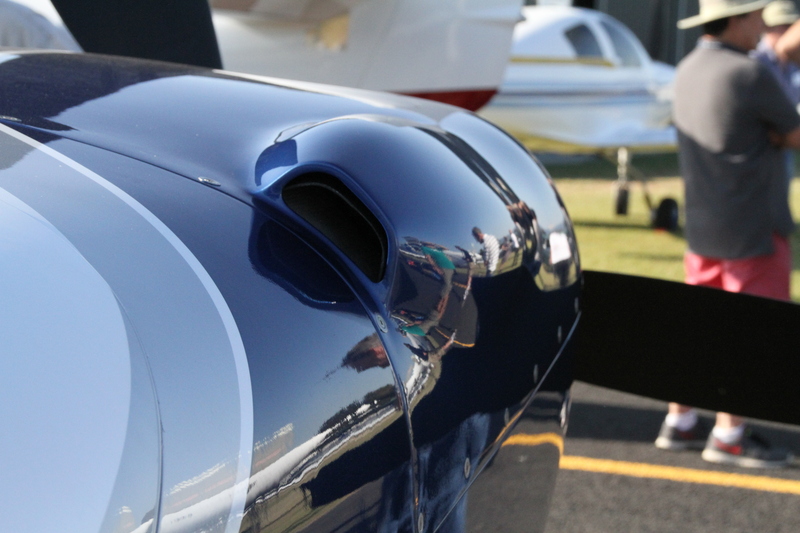 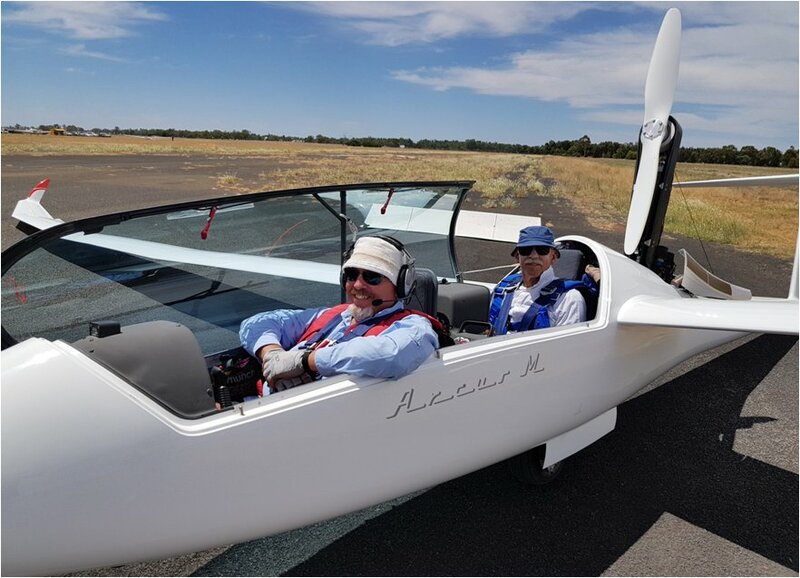 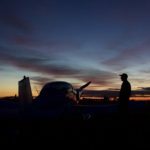 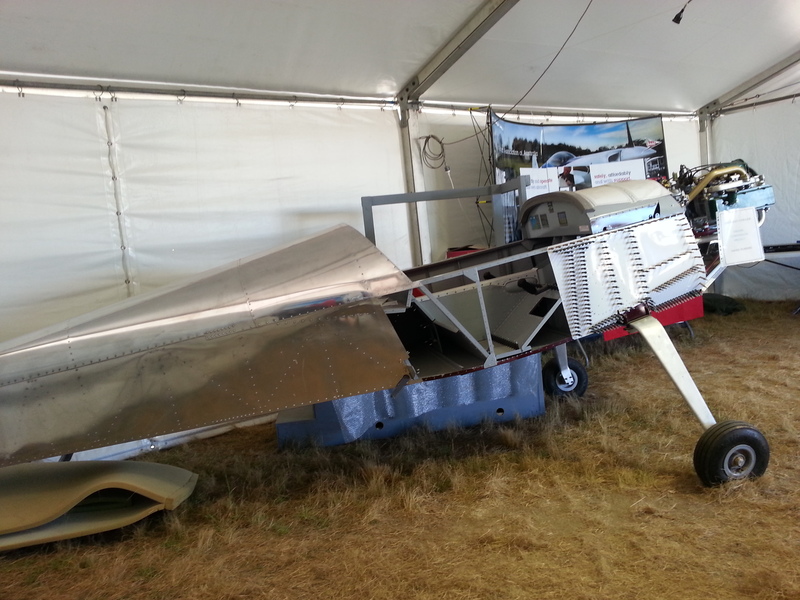 AusFly is a relaxed, traditional Aussie fly-in event where aircraft owners, pilots, builders, industry supporters and enthusiasts come along and soak up the true spirit of Australian general aviation. 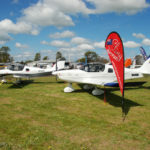 AusFly is an annual fly-in event first held in 2011. 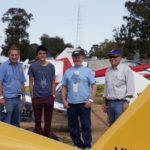 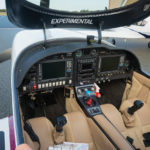 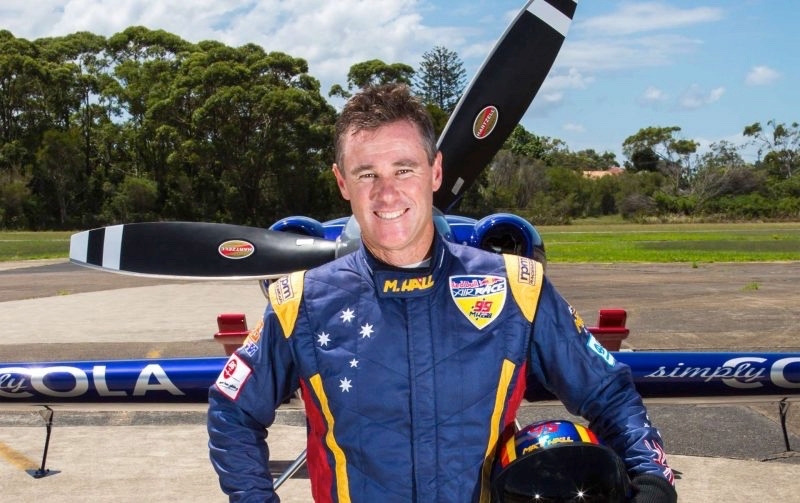 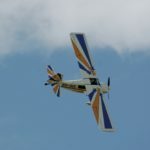 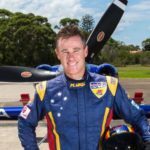 After a break over 2016 and 2017, AusFly returned as a hit with aviators and the community in 2018. 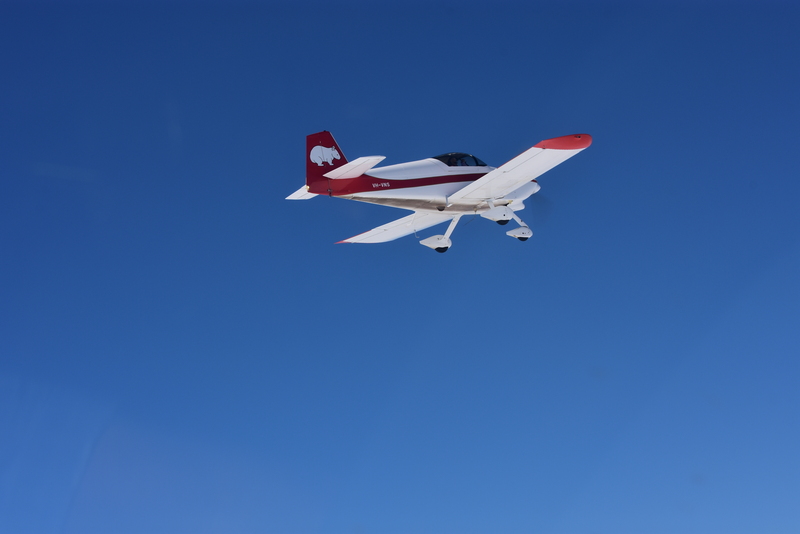 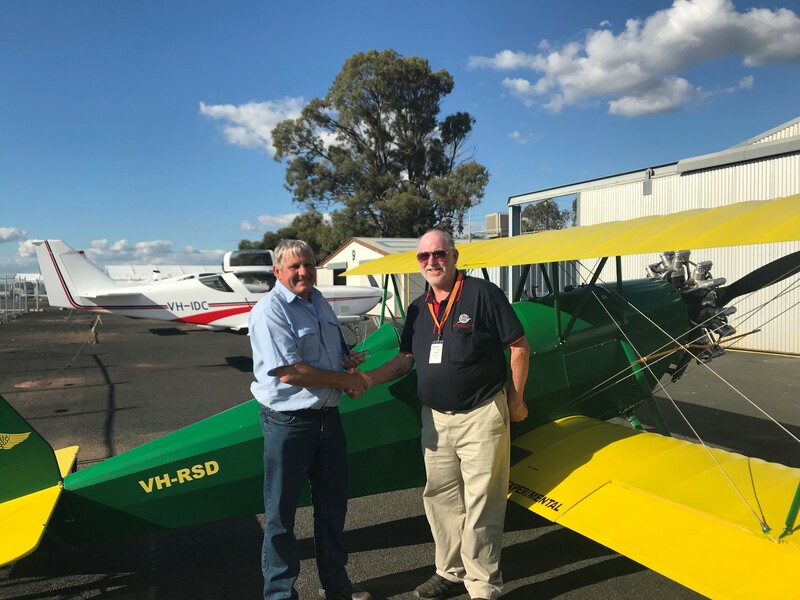 AusFly 2019 will build upon the successes of the 2018 relaunch and return to the traditions of AusFly – All Aviators Under One Sky! 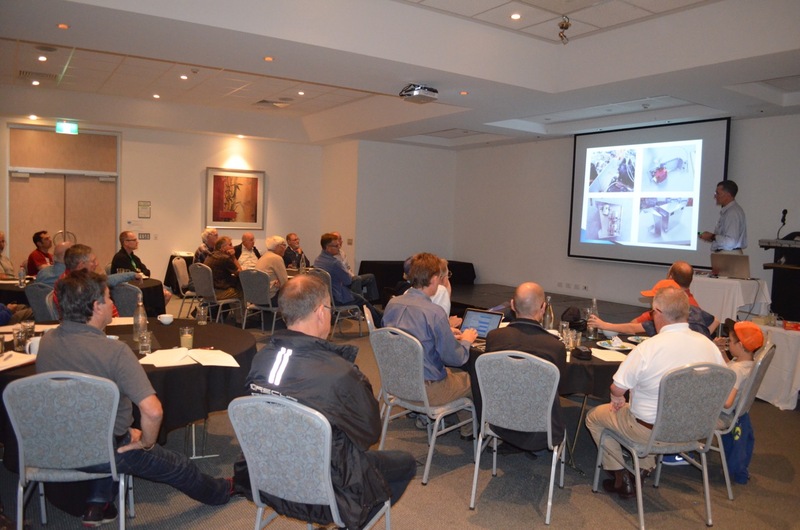 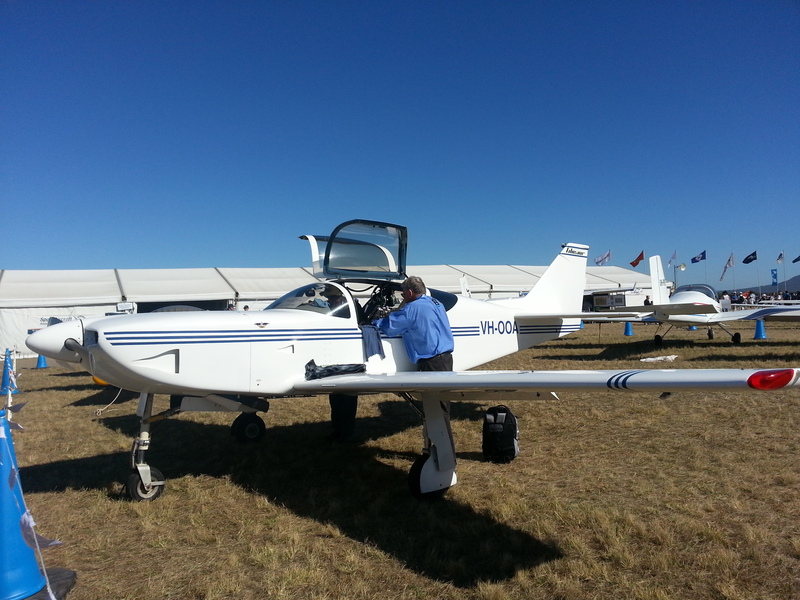 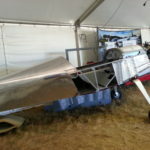 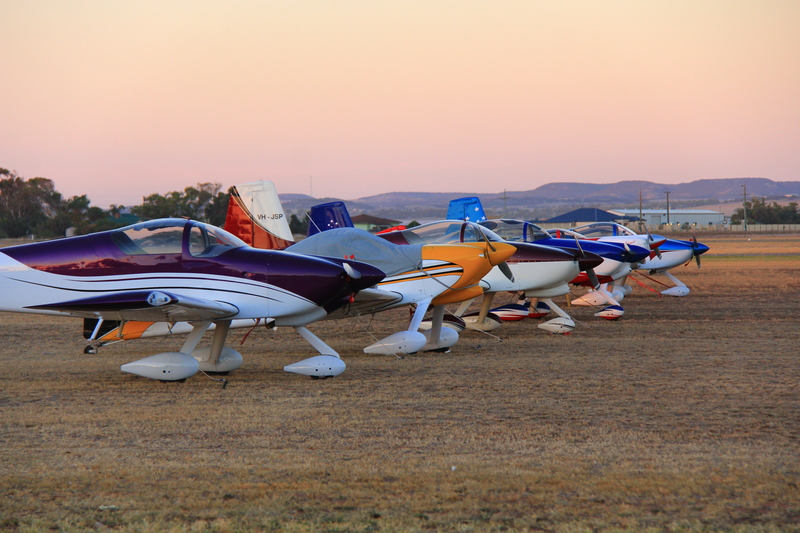 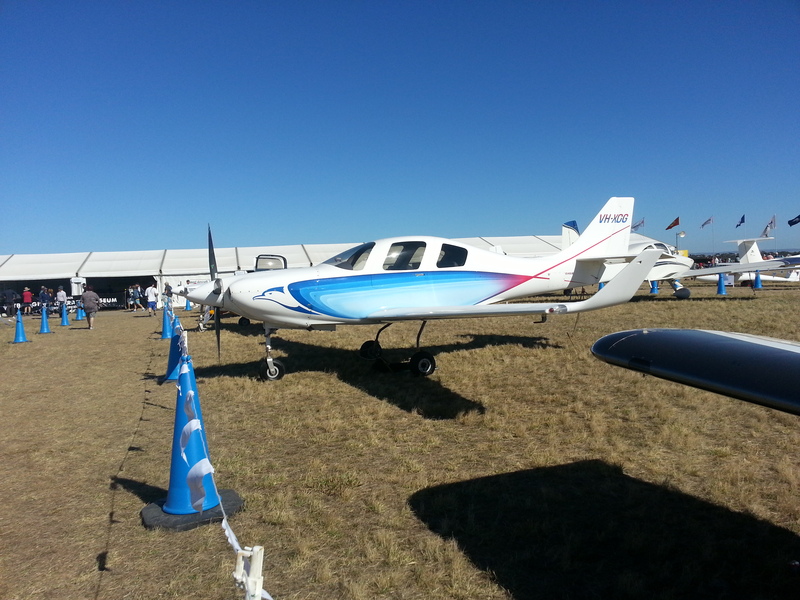 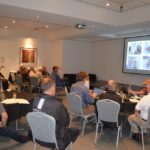 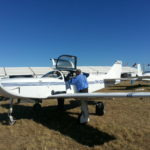 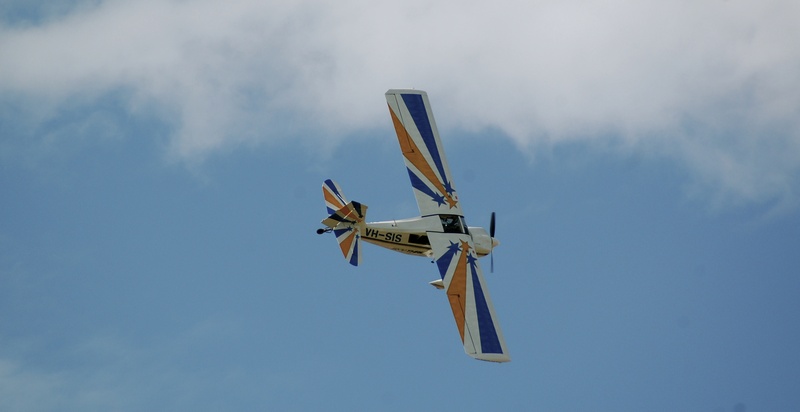 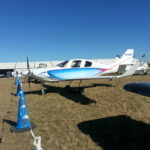 AusFly 2019 is taking place over 17th – 20th October at Narromine Airport, a short distance from Dubbo in NSW. 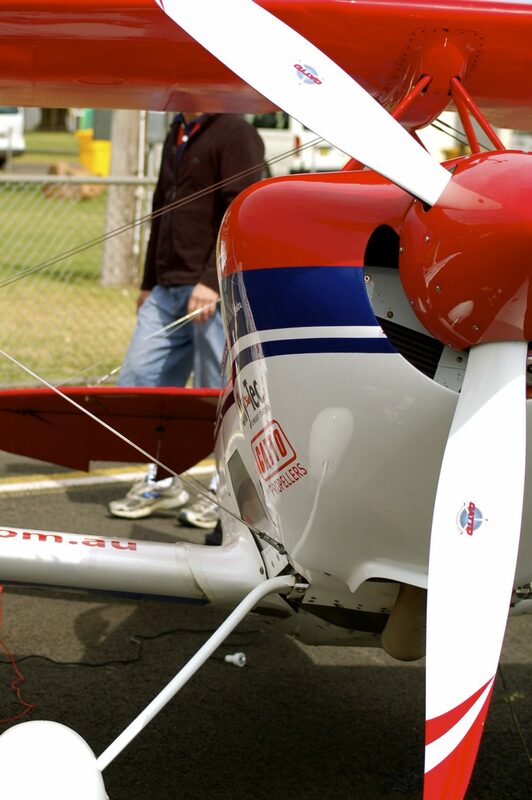 There will be aircraft static and flying displays, educational sessions and industry exhibitors. 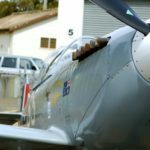 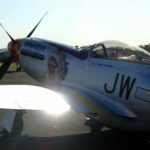 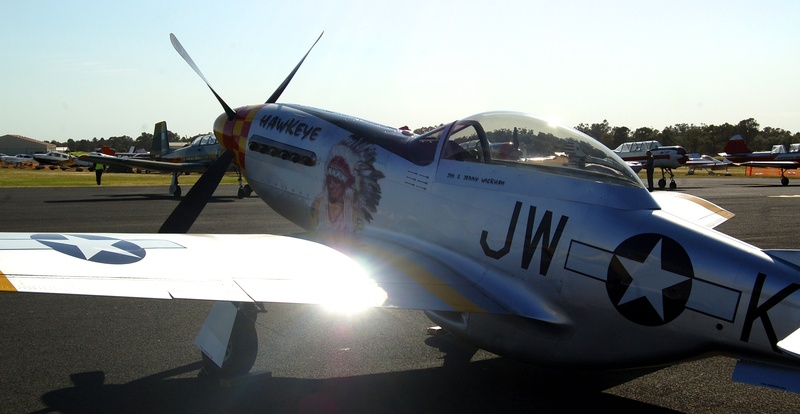 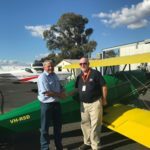 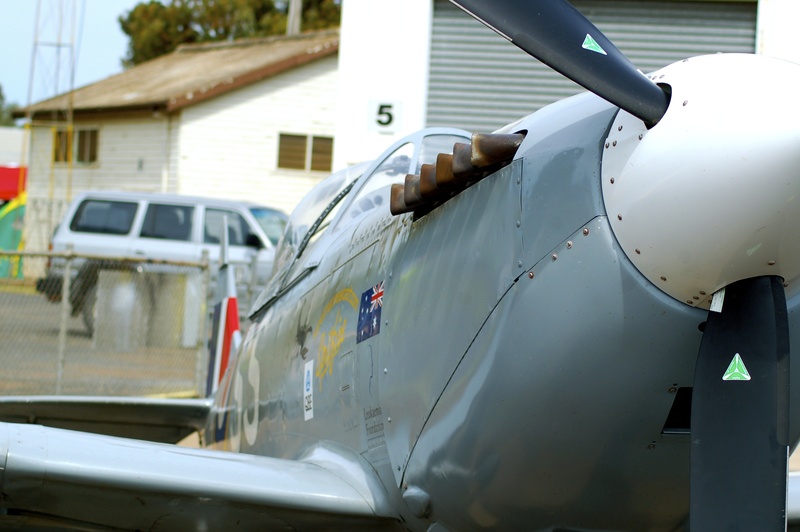 This is the opportunity to get up and close with aircraft, discover an amazing part of Australian aviation history at the Narromine Aviation Museum, and simply catch up with fellow aviators and like-minded people. 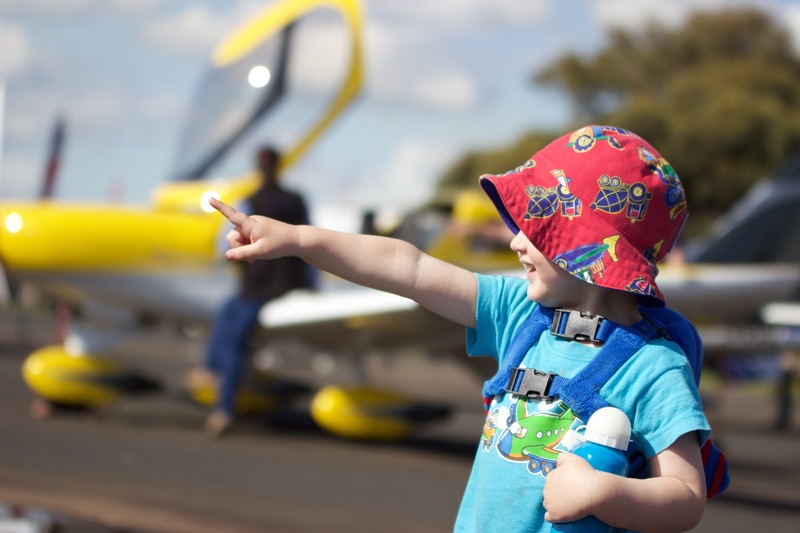 We encourage all young future aviators to come along and enjoy the thrills of flying with a free joy flight! 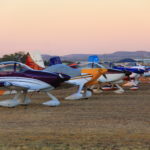 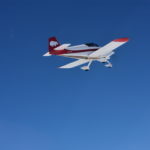 We also encourage aviators to participate by flying into Narromine Airport. 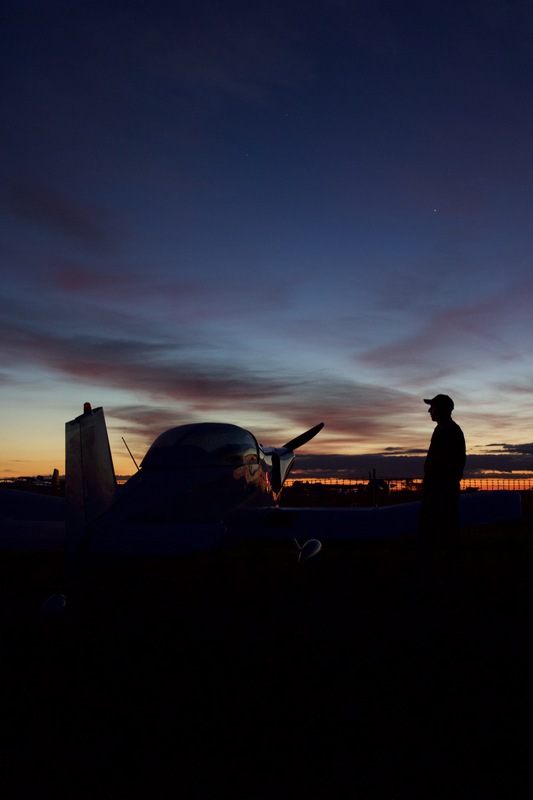 There is plentiful nearby accommodation and the choice of camping under your wing! 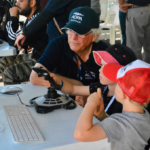 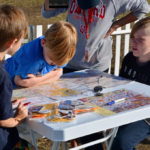 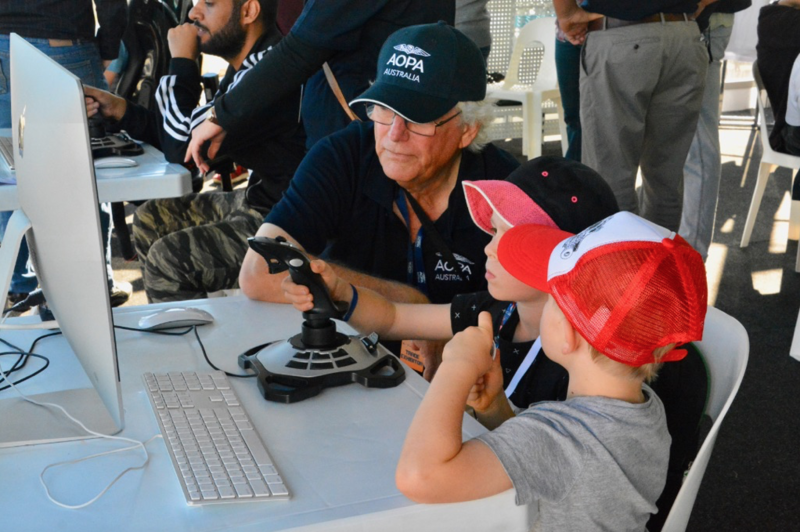 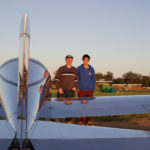 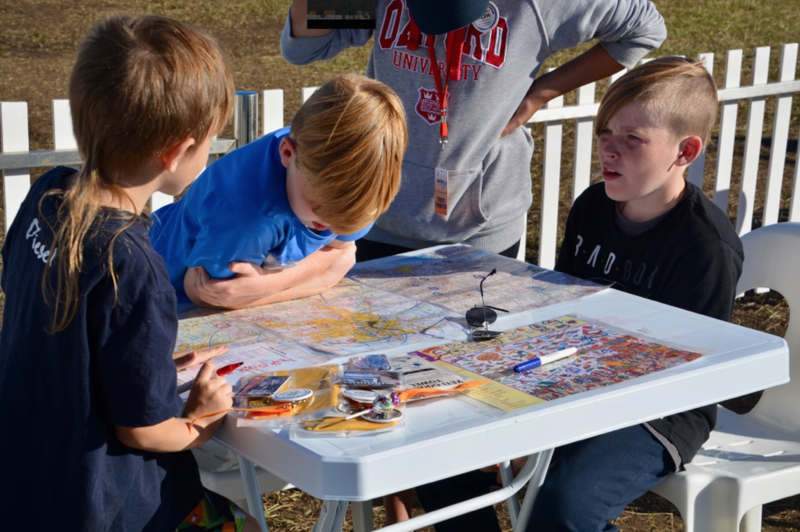 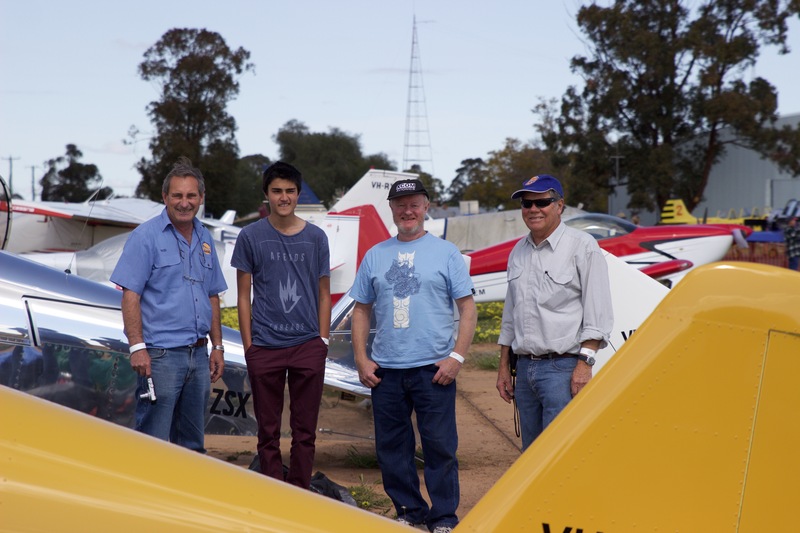 There will as always be a number of social events for everyone, but there will also be events and activities for family and partners not quite so interested in aviation..
AusFly Narromine 2019 is a gold coin donation on entry event for all participants and spectators. 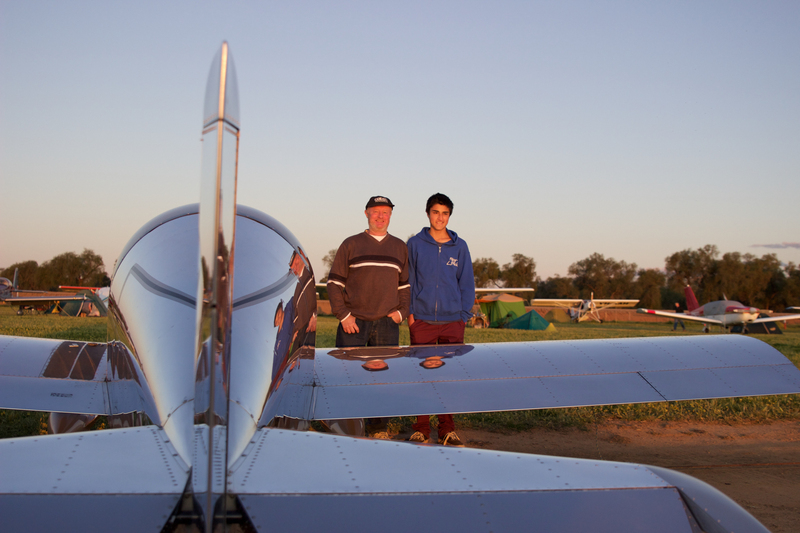 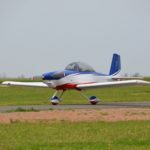 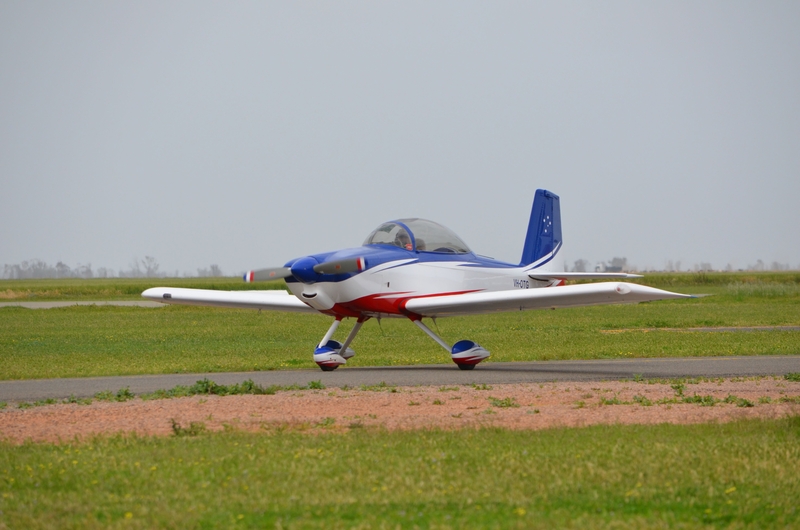 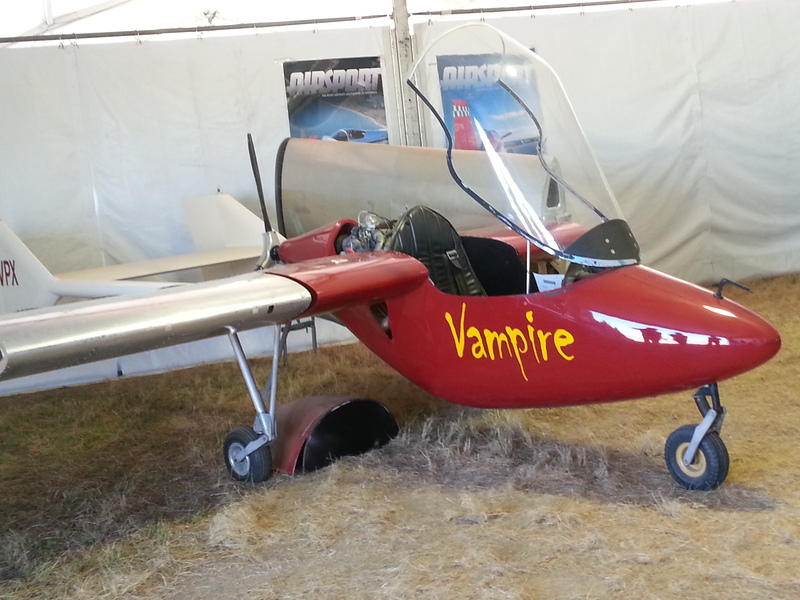 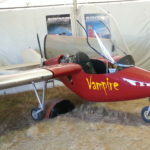 There will be food and drinks available to purchase from Narromine Gliding Club and Narromine Aero Club on site. 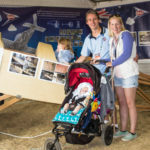 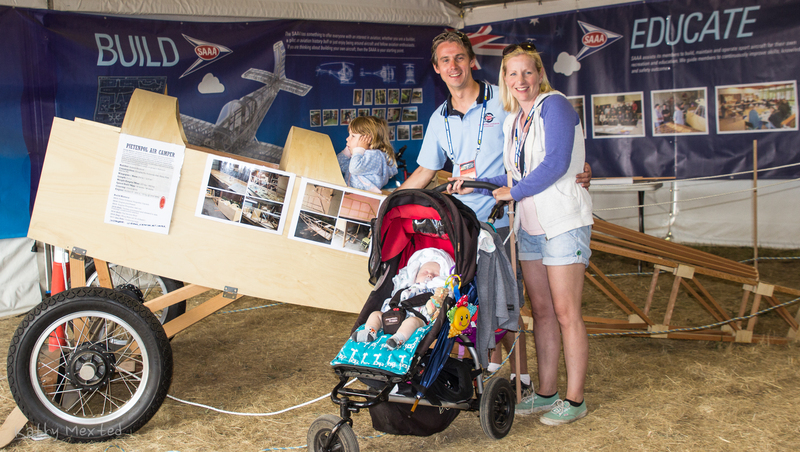 Whatever you fly, are building, are thinking of building or you are thinking of a career in or just interested in aviation – you are welcome! 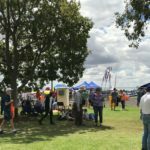 Come and join in the fun! 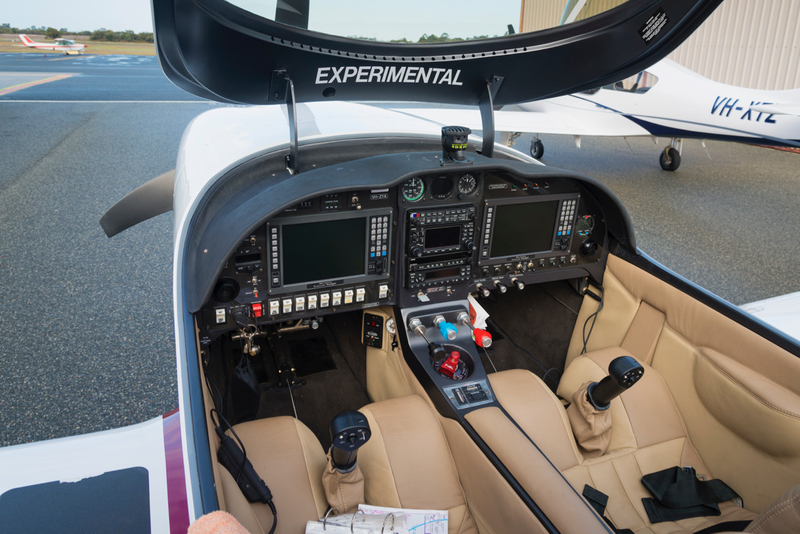 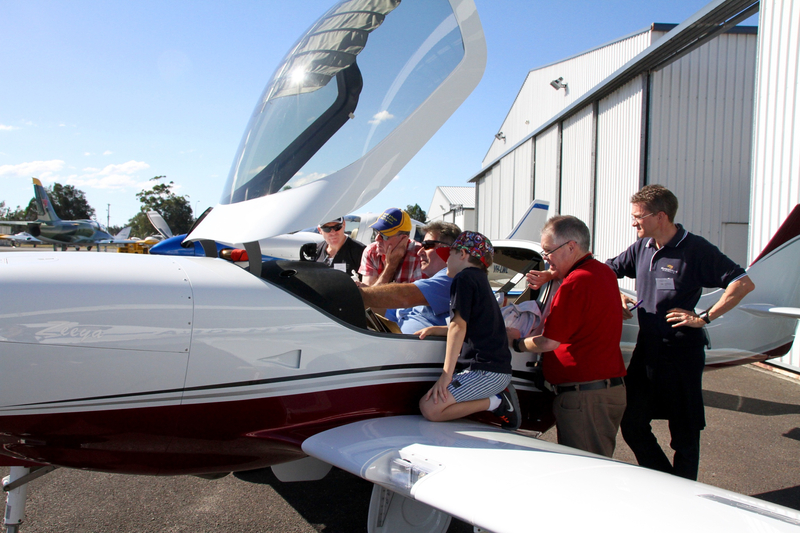 Soak up the true spirit of Australian general aviation at work! 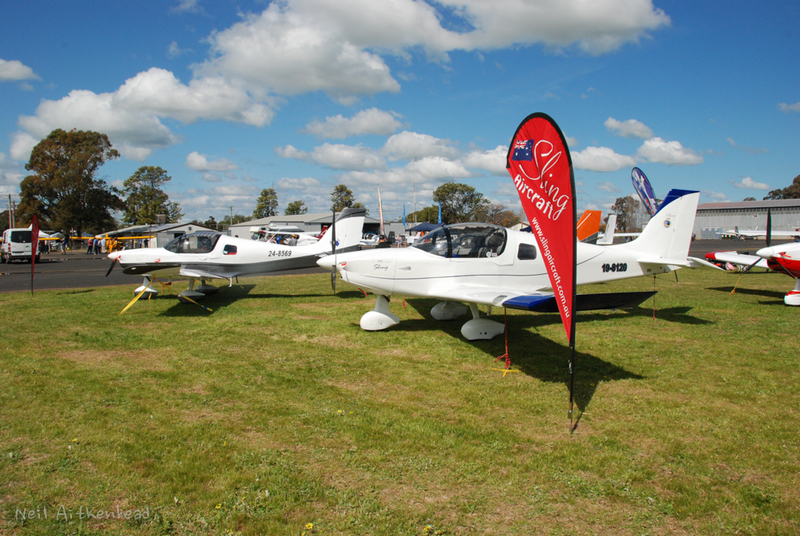 See you at AusFly 2019!